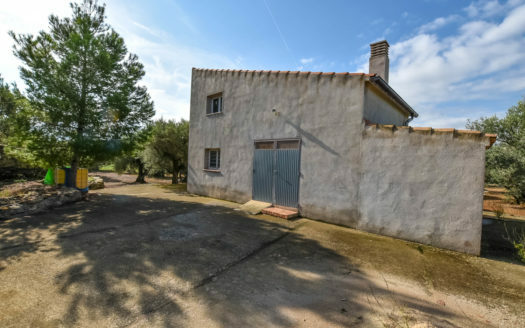 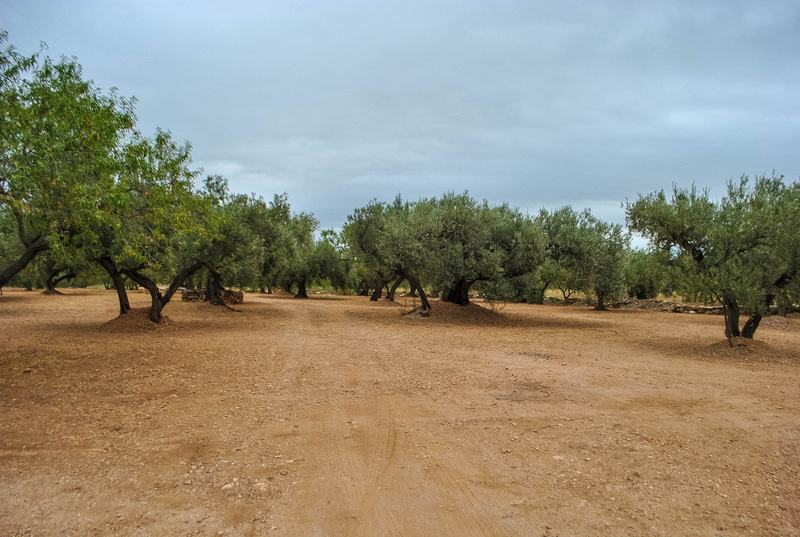 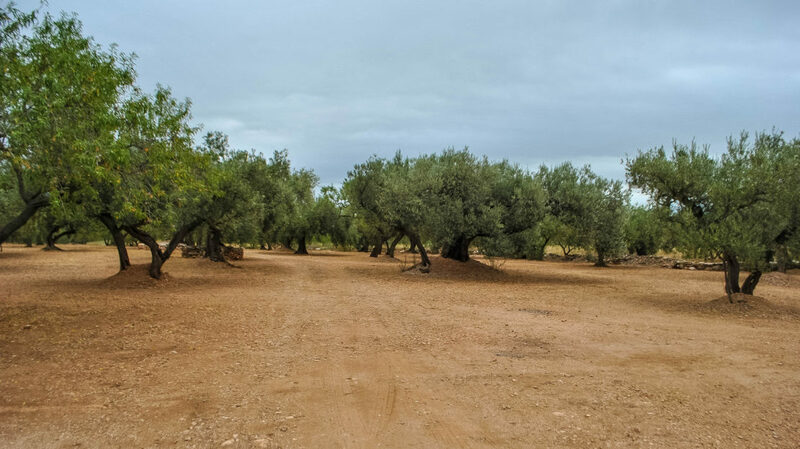 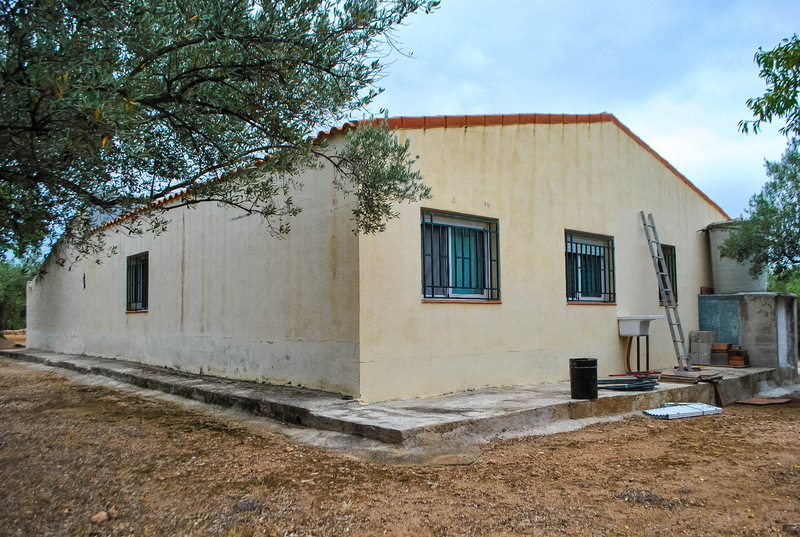 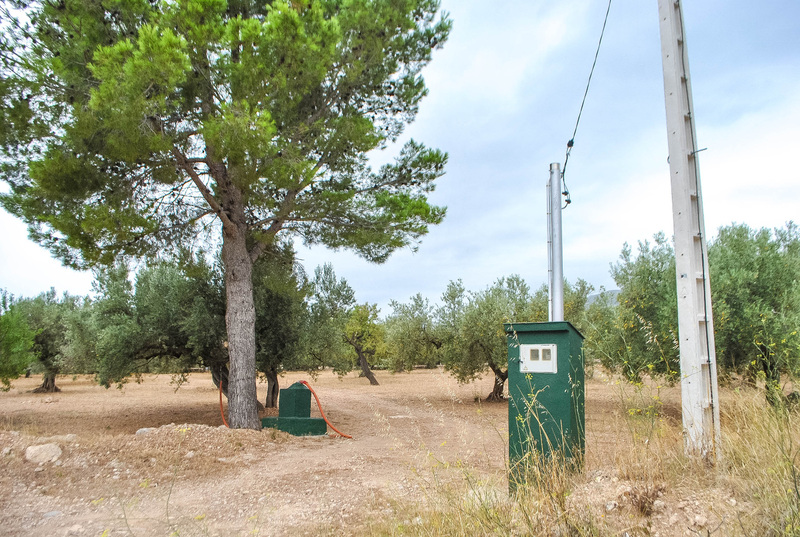 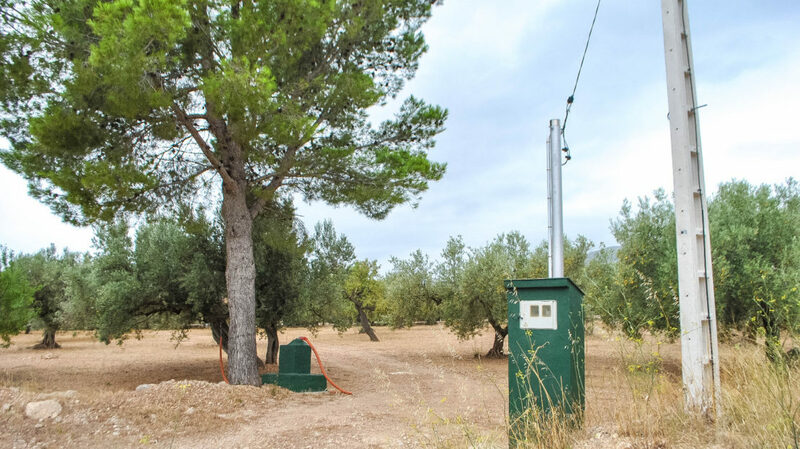 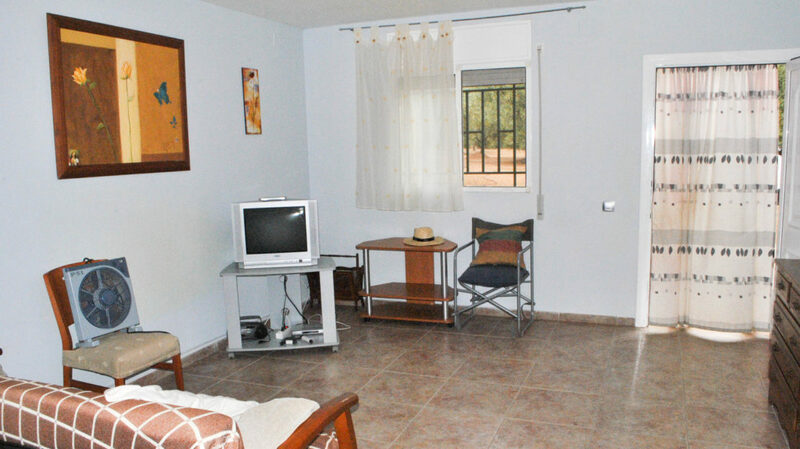 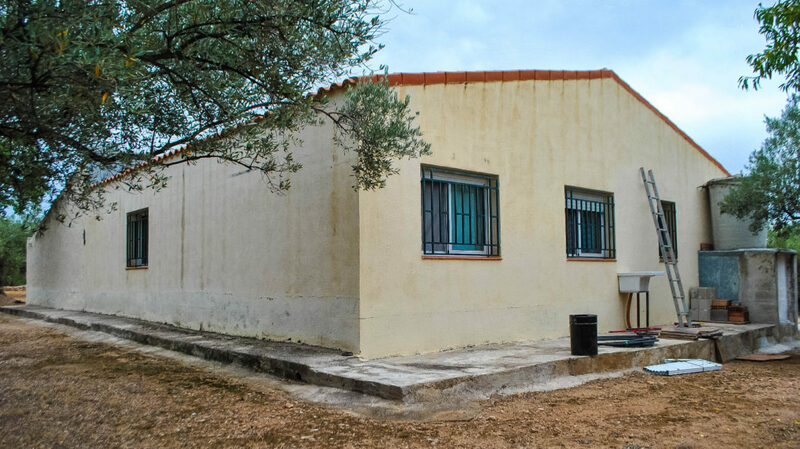 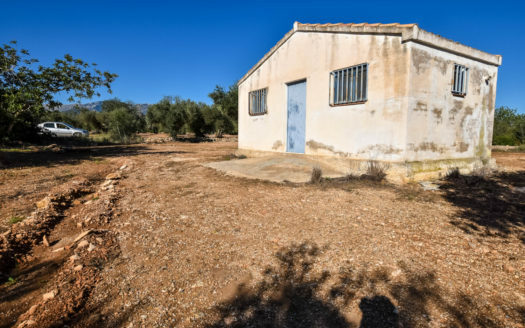 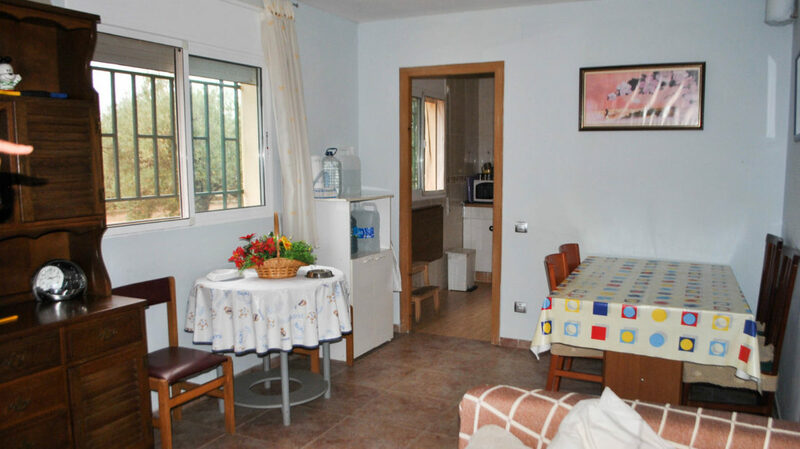 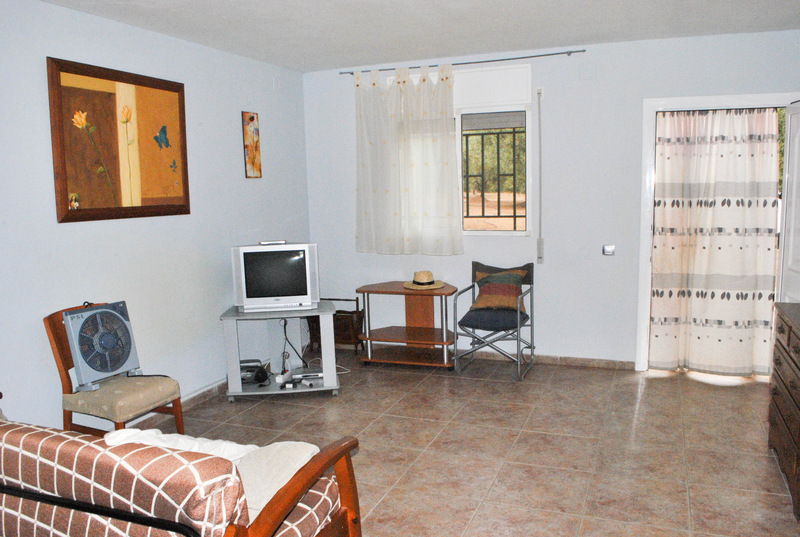 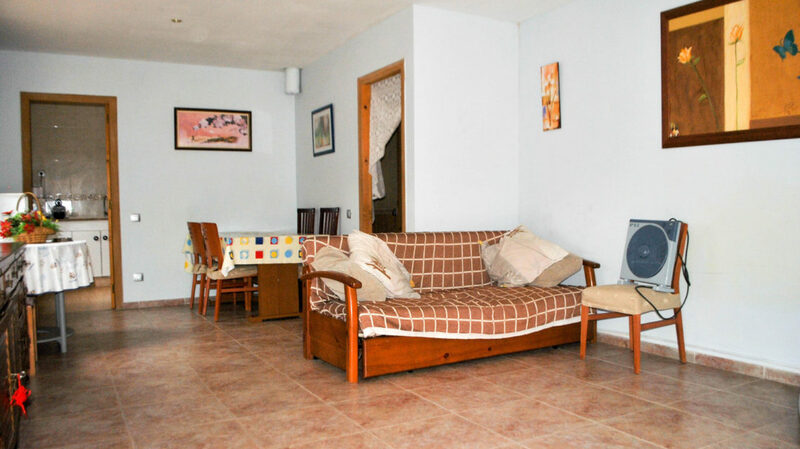 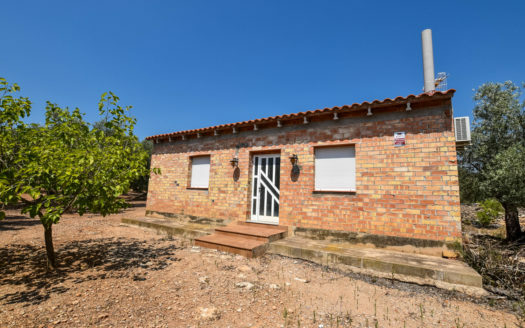 A 8173 sqm plot of land with olives trees and good access. 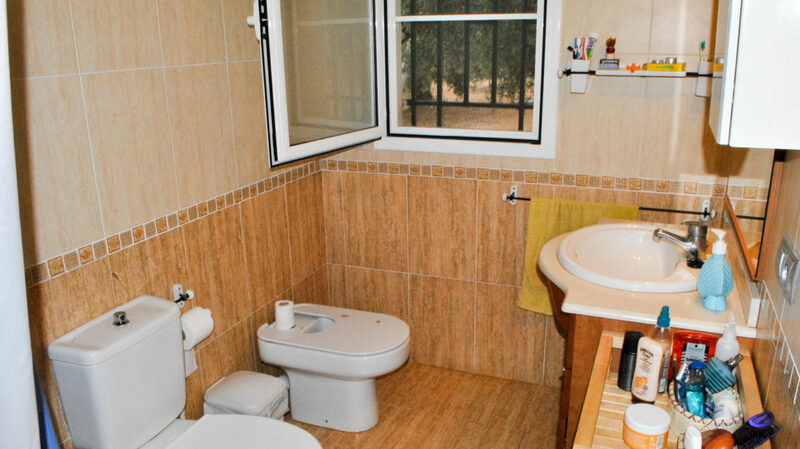 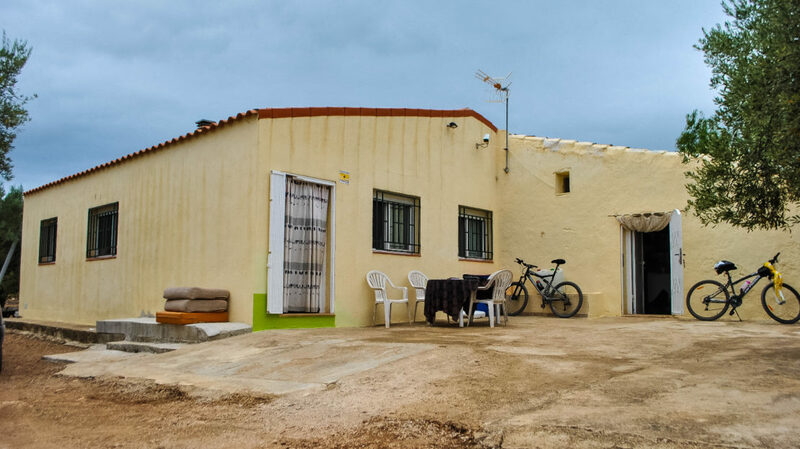 Nice 4 bedrooms house with mains electricity and water. 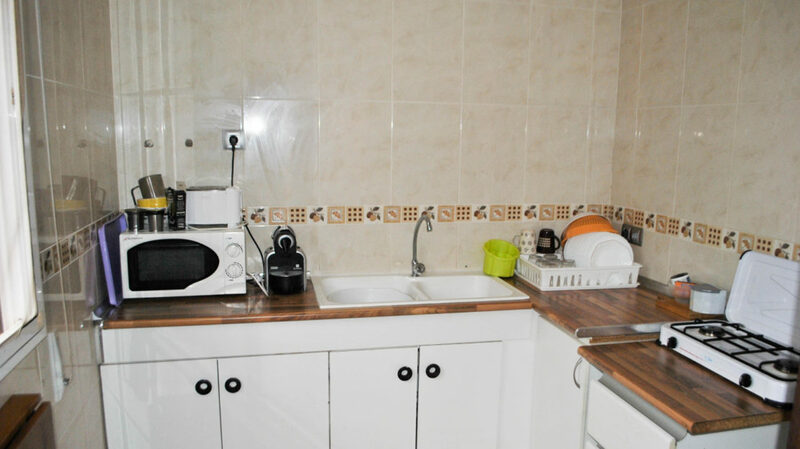 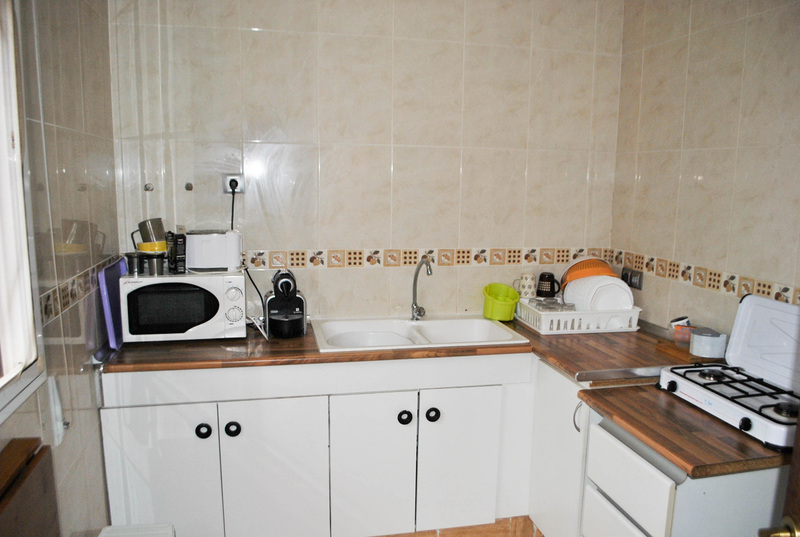 There is a big living-dining room, kitchen and a bathroom. 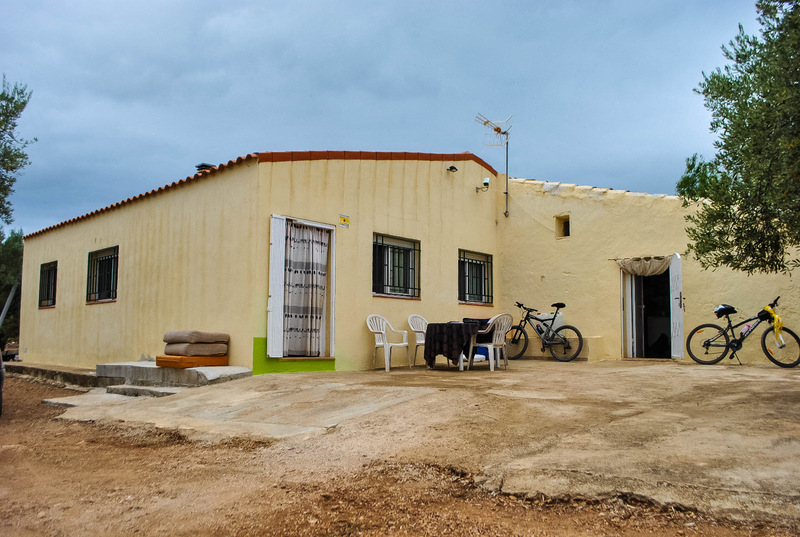 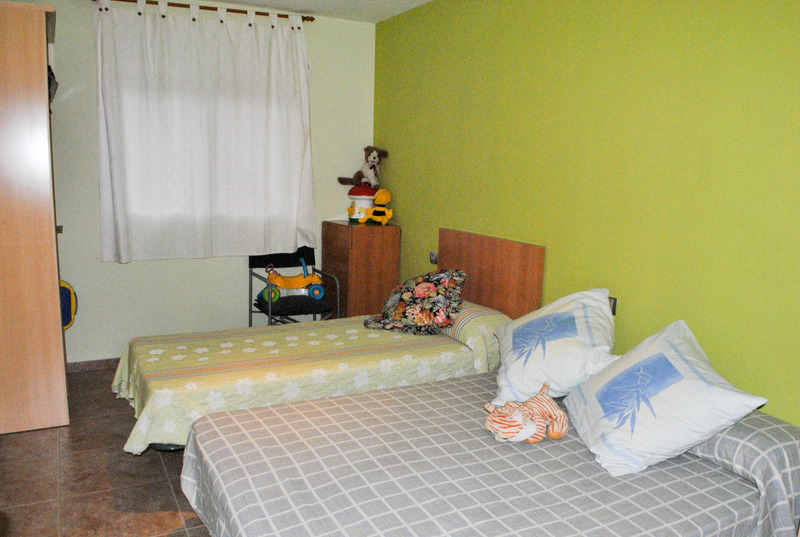 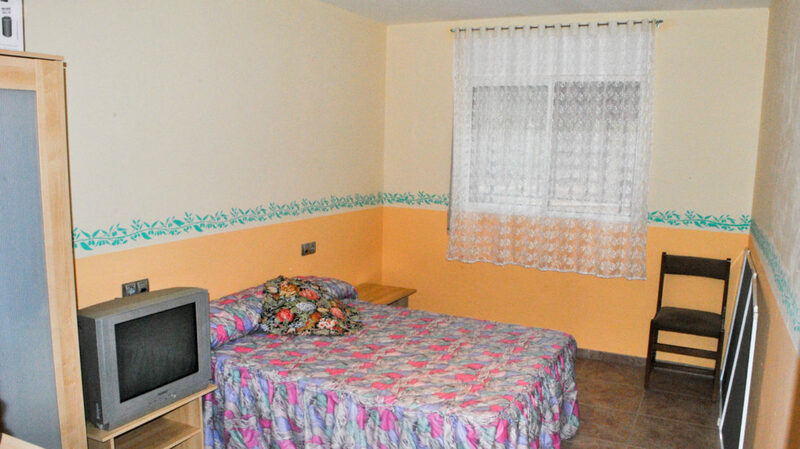 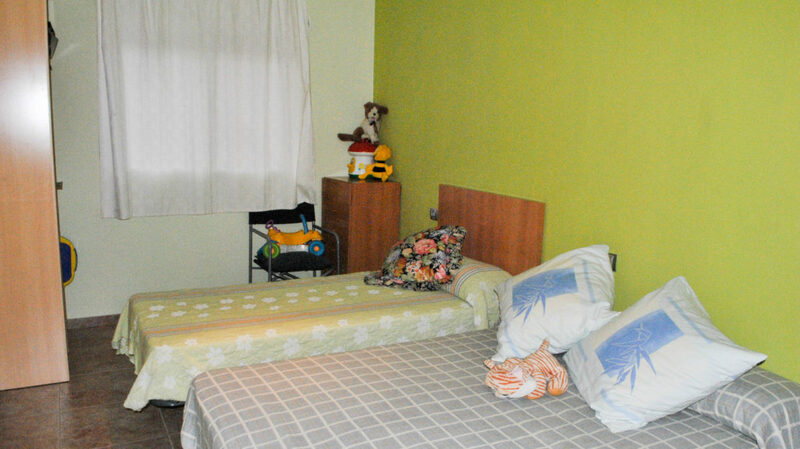 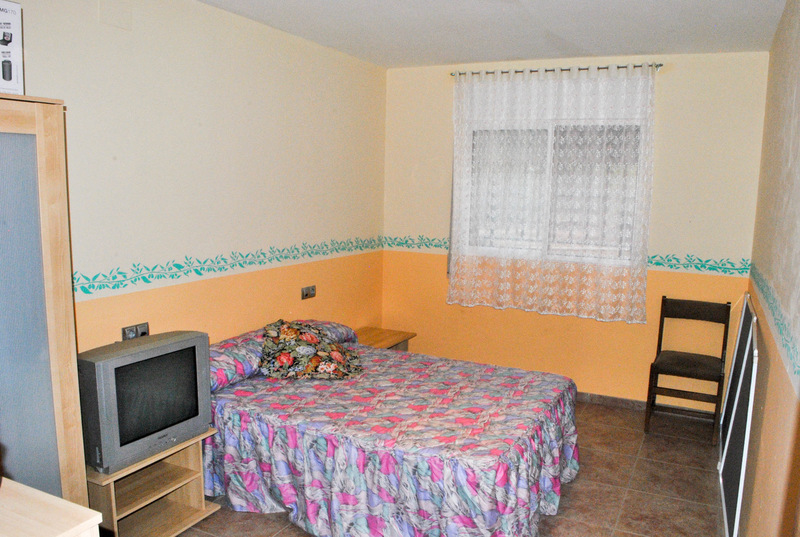 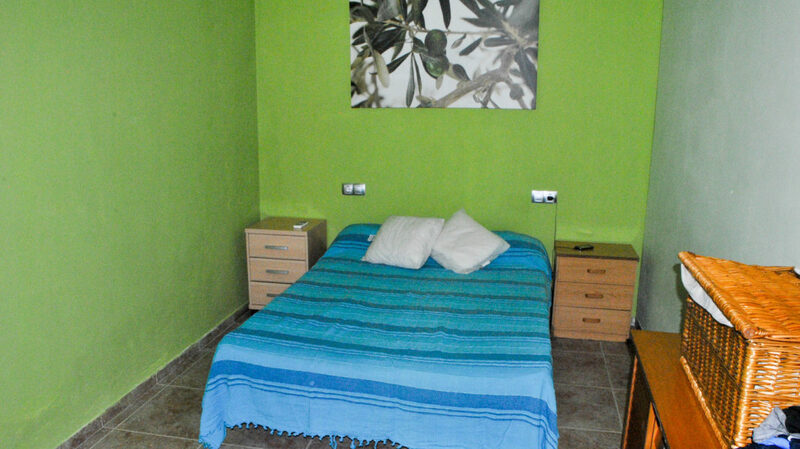 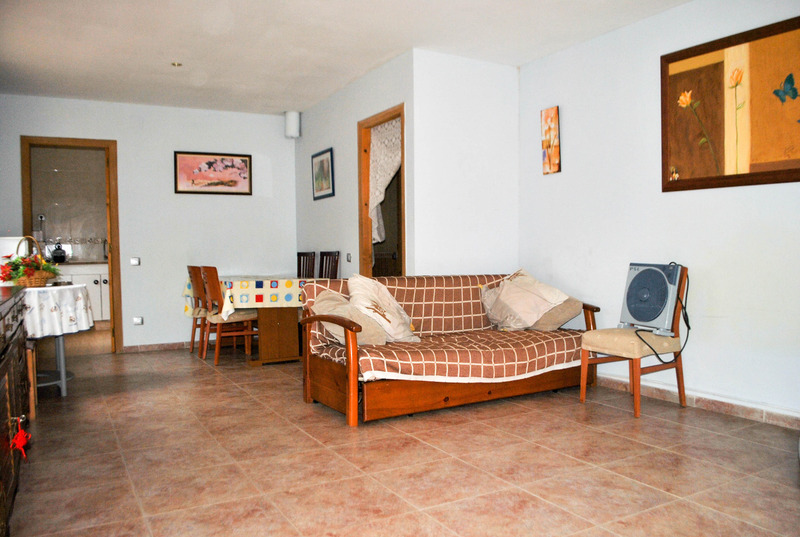 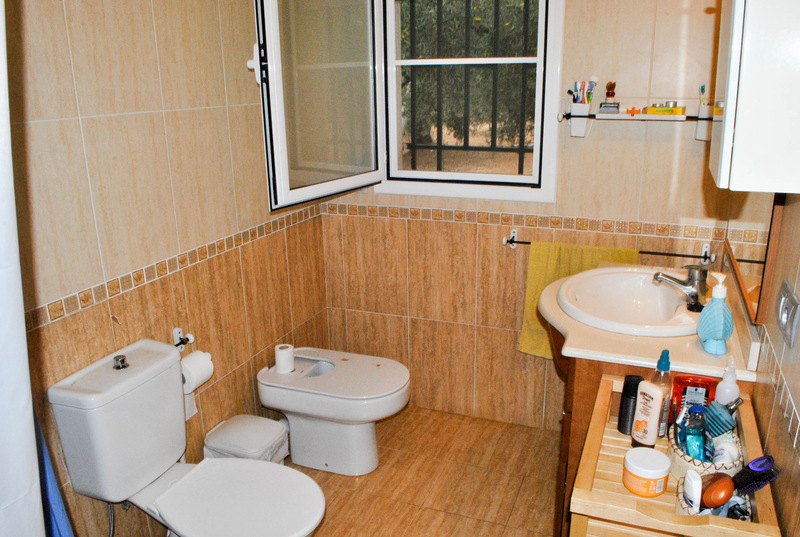 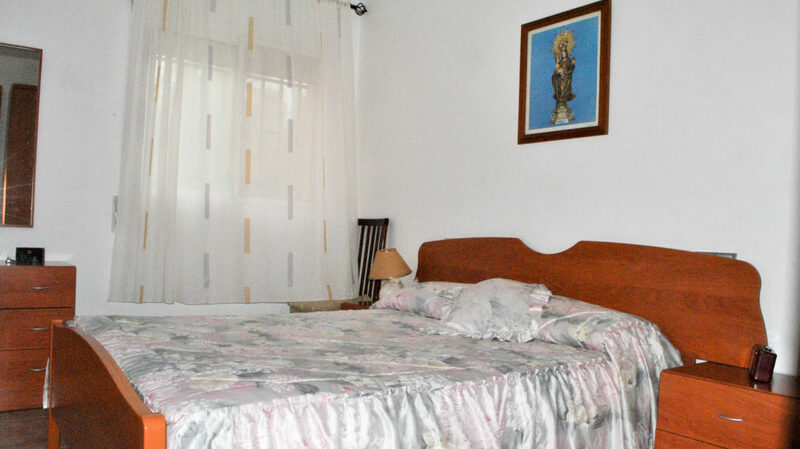 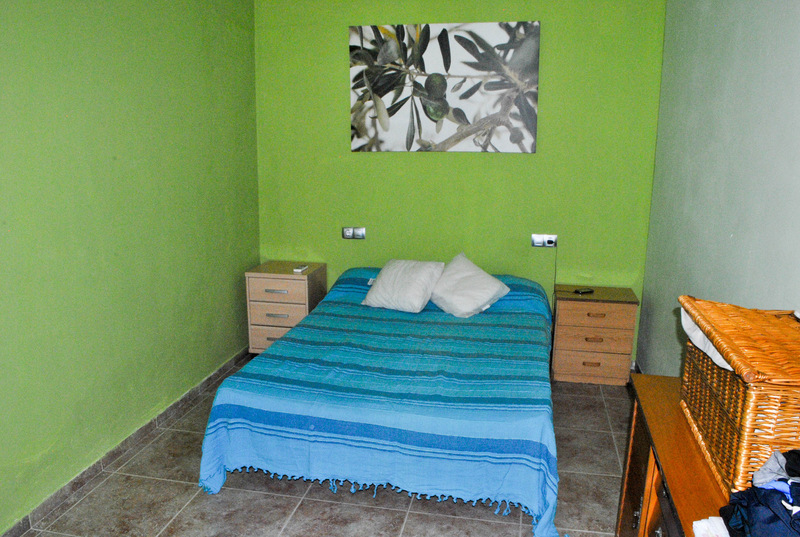 Attached to the house, there is a 10 sqm storeroom, the old casita. 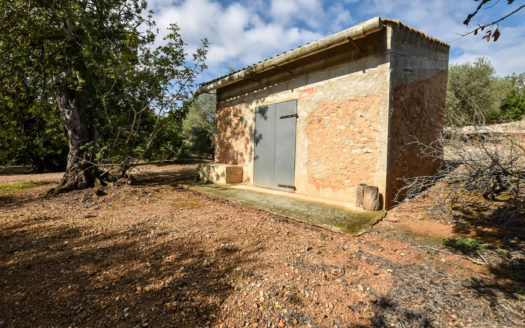 Located next to the canal. 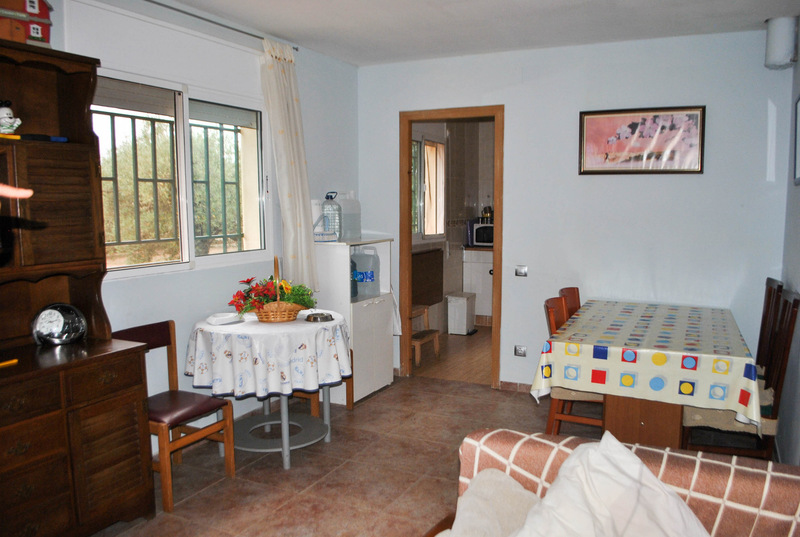 Less than 10 minutes from Tortosa.